Search is the term which can bring the enormous energy and zeal to your business if it is done in an appropriate manner. Appropriate manner??? What’s that, well, the manner I am suggesting herewith is the organic search. Organic search is that search, which is free from any sin fabrication or the paid fantasies, which could poison the true essence of searching from the users’ demands and needs. 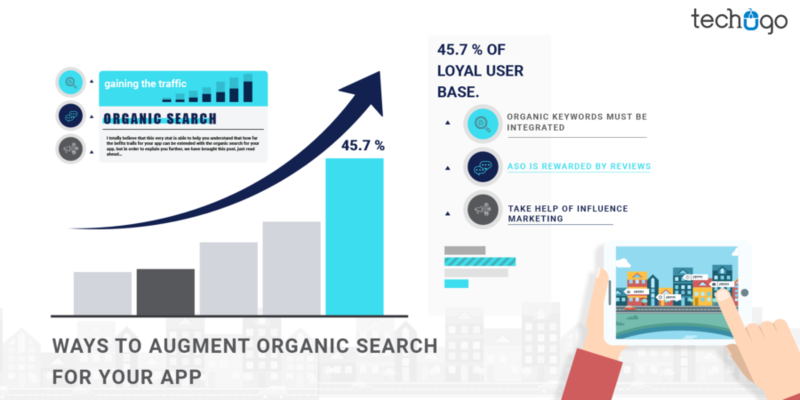 Organic Search is the best source for gaining the traffic on your mobile app, driving 45.7 % of loyal user base. The new apps are always at the risk of garnering the considerable attention from the first-time visitor, with the organic search this very issue is addressed, wherein the users who install your app after the organic search, prefer to use it further. The organic traffic works as a long-term strategy since once the app gets rank organically the audience base trusts your app and your brand. 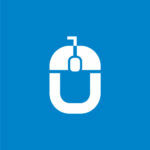 It gives you more control over your rankings and visibility on respective stores. A loyal user base is carved out, who helps in abundance to spread the good word about your brand and consequently increases its visibility. It inspires the new users, to try your app through the most natural means, which is free from any sort of paid-media influence. But the million-dollar question is that how to let your app to attain the organic traffic??? 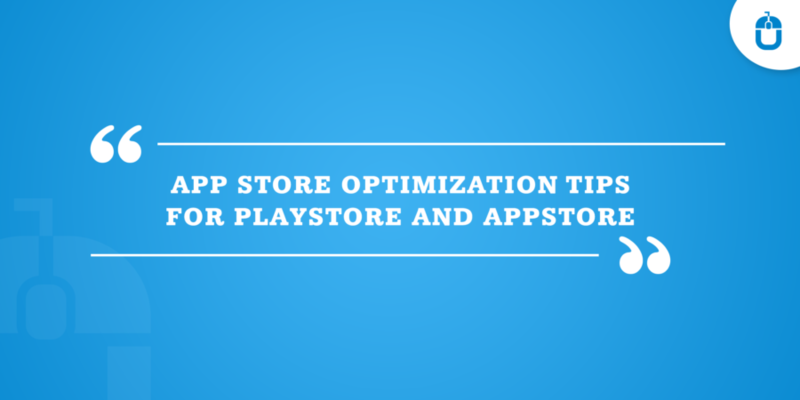 The ASO strategies include the keyword optimization within your app’s description and other relevant places, where it can grab the users’ attention. You would be surprised to know that the success of ASO largely depends on the selection of right keywords. I agree there are various keyword tools, which can help your app to generate the relevant set of keywords, but this very strategy can be much productive if you are able to find the words your audience is really using to find your service domain. Hence you need to follow the organic keyword search wherein you can leverage the long-tail keywords or look out at the relevant hashtags or the keywords on social media platforms. The app reviews are not hard to be achieved if your app is really offering the right experience to the users. If there are good reviews for your app, then definitely, this only allows the ASO to work more efficiently, but most of the marketers always get puzzled that how to attain that positive review for their app. Here I would suggest allowing only one success mantra, and that is giving a seamless app performance, which would give every possible reason to the users to leave and spread a good review about your app. The organic traffic goes hand-in-hand with the app performance and encourages the users to stay further on your mobile app. But you must keep a watch that your app is not at all using the paid review strategy, which is not a good and reliable option for the long run and can malign your brand’s image, therefore avoid it. Although it is not an easy task to seek the good word for your work, form a known name in the industry, as it endangers their image as well, for endorsing the wrong app product. But if your app is a perfect fit and you have chosen it to be developed by a leading mobile app development company in USA, then you must not get scared, and you must grow your fan base by asking the influencers to try your app, and review it. There are multiple channels to do this; it can be done through video or blog post to name a few. Remember, a paid strategy for gaining the app’s traffic might sound alluring and most befitting, but it is not always the right thing to be done. Hence, you must include the above-mentioned strategies as a part of your organic traffic building strategy and let your app to shine brightly.